At Sherry 4×4, we have a large selection of lifted trucks for sale. Our line up of lifted trucks feature a 6” suspension lift kit, 20″ custom wheels, road force balancing, 35” Mickey Thompson tires, running boards, Flowmaster exhaust systems and more. Our lifted truck models consist of Rocky Ridge Truck models like Altitude, K2, Summit, Realtree, Muddigger Stealth and Stealth XL. 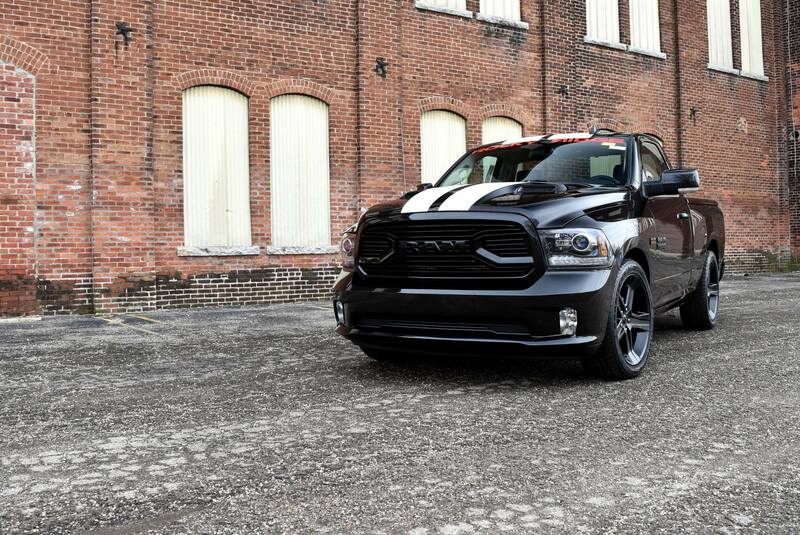 All our new lifted trucks are on a RAM Trucks chassis backed with a 5-year / 60,000-Mile Powertrain Limited Warranty. The Powertrain Limited Warranty covers the cost of repairs on all covered powertrain components – engine, transmission and drive system. Our lifted Jeep Wranglers and Gladiators are equipped with a variety of Rocky Ridge lift Jeep packages. These lifted Jeep models include: Mad Rock, Stealth, Pinnacle, Summit, K2 and Adrenaline. This includes 3 1/2” Rubicon Express Suspension Lift, Off Road Wheels, 35” All Terrain Tires, Front and Rear Light Grilles, Speedometer Calibration Module, Road Force Balancing, 4 Wheel Alignment, and much more! Rocky Ridge Trucks is a family owned and operated business, providing quality upfit packages since 1985. 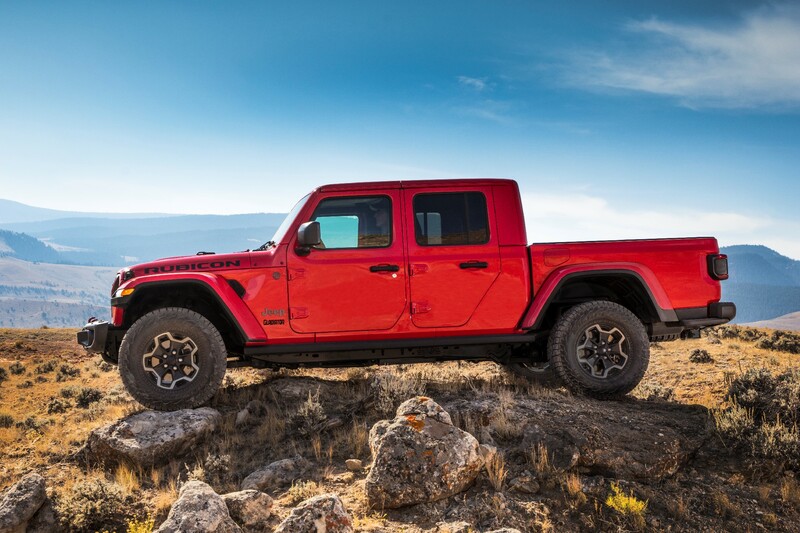 Browse our lifted Jeeps for sale to see which Rocky Ridge model suits your needs. Welcome to Sherry 4×4. 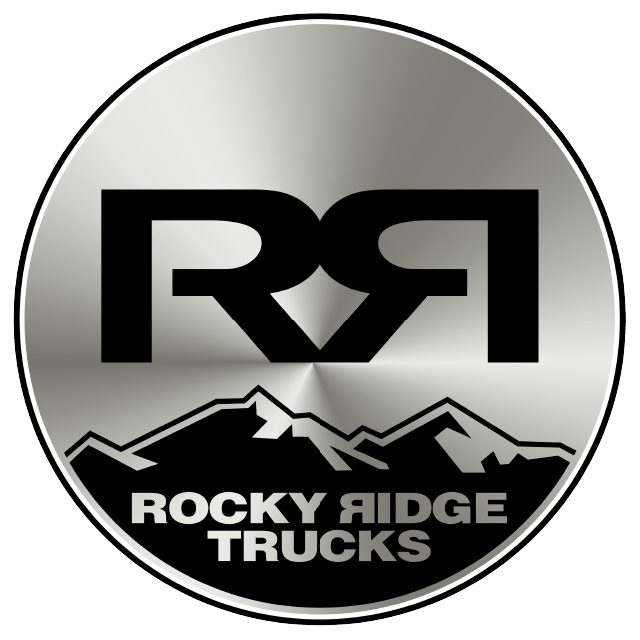 Our dealership provides complete Rocky Ridge Trucks purchase information for lifted trucks & lifted Jeeps for sale. By providing complete photos, video, descriptions, vehicle history reports, and many other helpful browsing resources, we have quickly become America’s preferred choice for Rocky Ridge Trucks. Sherry 4×4 is always looking to buy lifted trucks and lifted Jeeps to add to our inventory. We can either buy your lifted truck outright, or you can trade it in for a new one. Simply fill out our sell my lifted truck form, and we’ll contact you shortly with an offer. Sometimes it can be tough to find lifted trucks for sale near you. To overcome this obstacle, customers have the option for available delivery to all 50 states. This way you can find the truck you want and not be limited only to lifted trucks for sale nearest to you. Our finance department has years of experience and can work with a variety of credit scores and situations. We try our best to make the finance process as easy as possible. We are more than happy to answer any question that you may have about financing the lifted Jeep or lifted truck of your dreams!